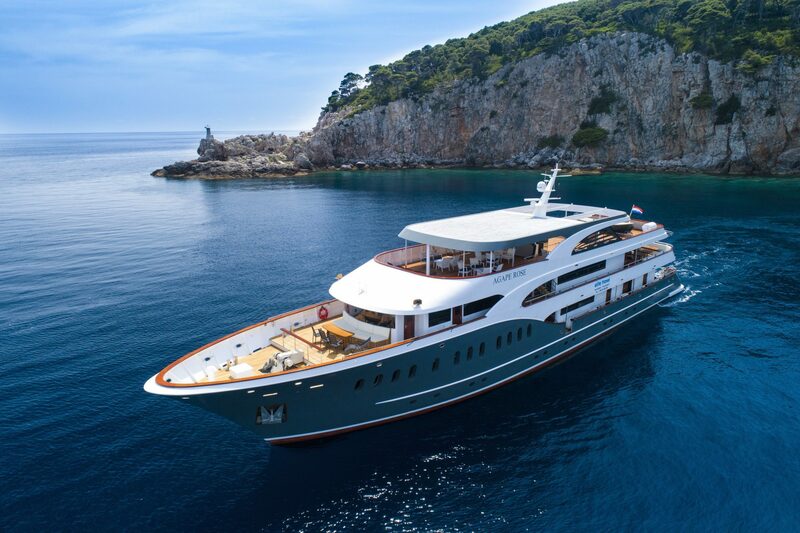 Zagreb to Krk Island Twin-Centre Holiday [2019 / 2020] Book Today! 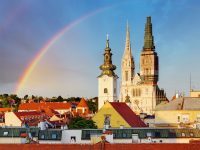 This Zagreb to Krk Island Twin-Centre Holiday takes you to the heart of continental Croatia: the capital city of Zagreb, with the wonderful medieval town, exciting bars and restaurants and interesting museums. Combine Zagreb with the wonderful island of Krk, with the beautiful medieval old town and sunny beaches. 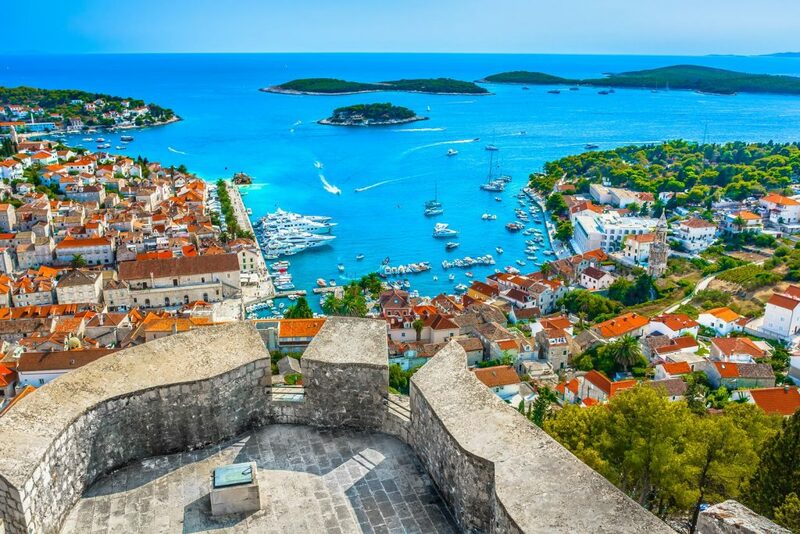 After Zagreb, we’ll organise transfer to Krk Island for you. 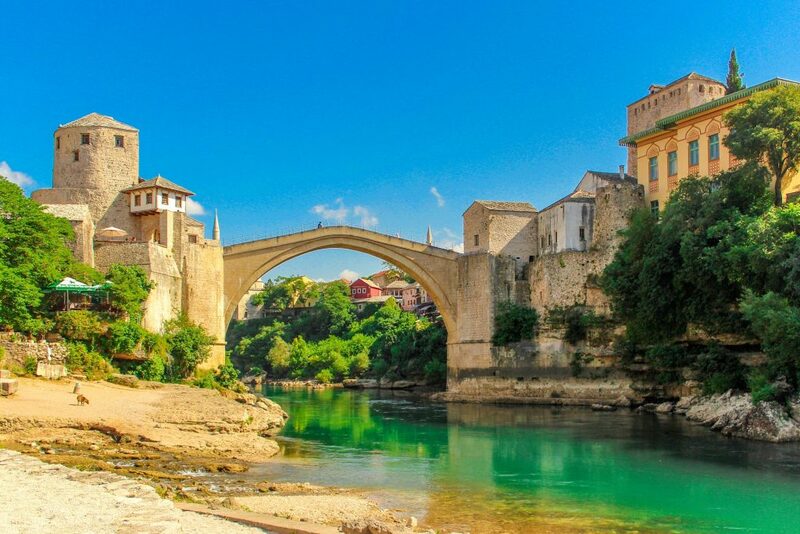 Connected to the mainland by a bridge, Krk is easily accessible from Zagreb or Rijeka Airport. 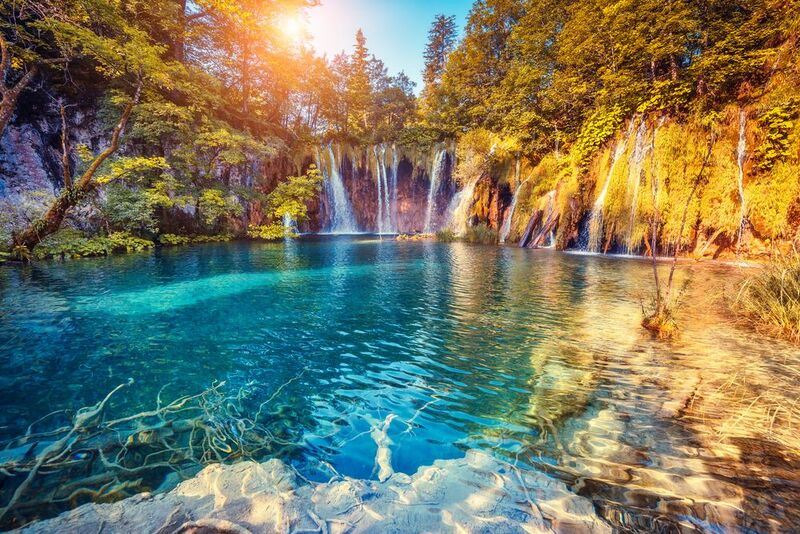 A perfect choice for tourists looking to stay active while on holiday, Krk Island is popular for extreme water sports such as parasailing and wakeboarding. 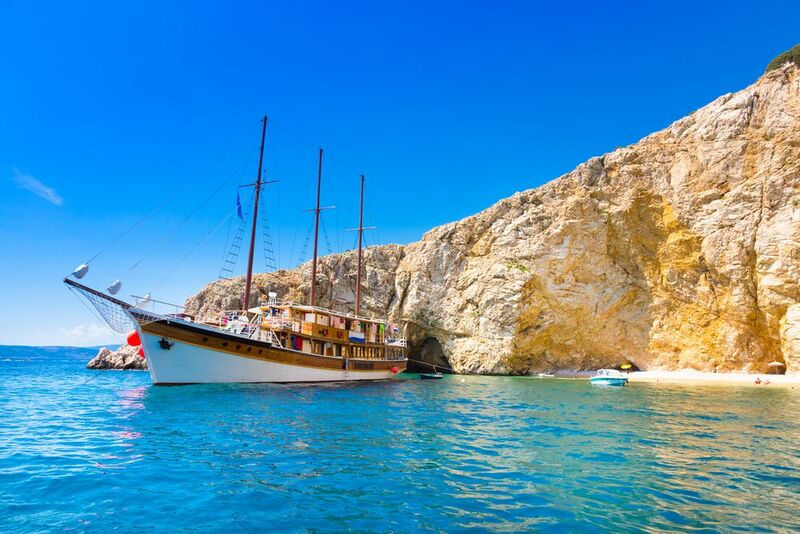 If you’d rather relax while on Krk, explore its beautiful beaches and taste delicious food. 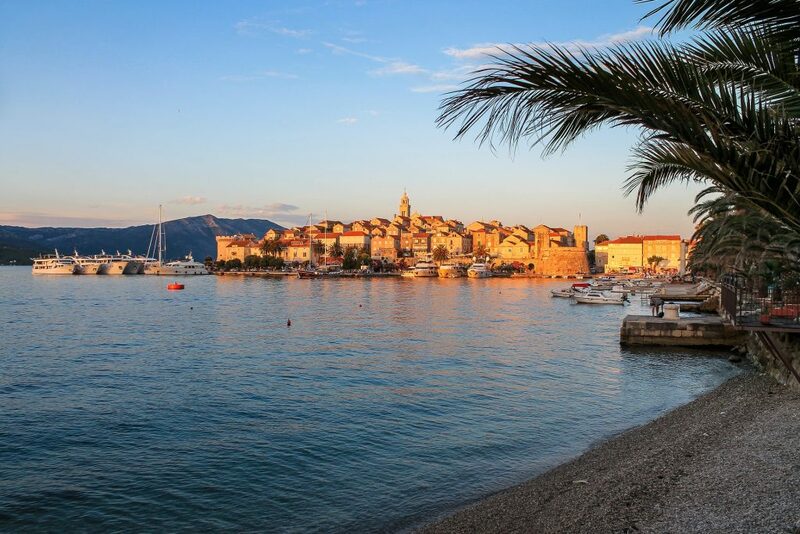 Enjoy a stroll around the Krk Old Town and visit the Frankopan Castle, named after the noble family of Frankopan who ruled this area. 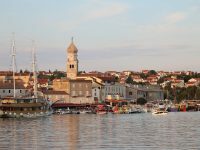 Visit Krk aquarium and terrarium or explore other towns on Krk Island. 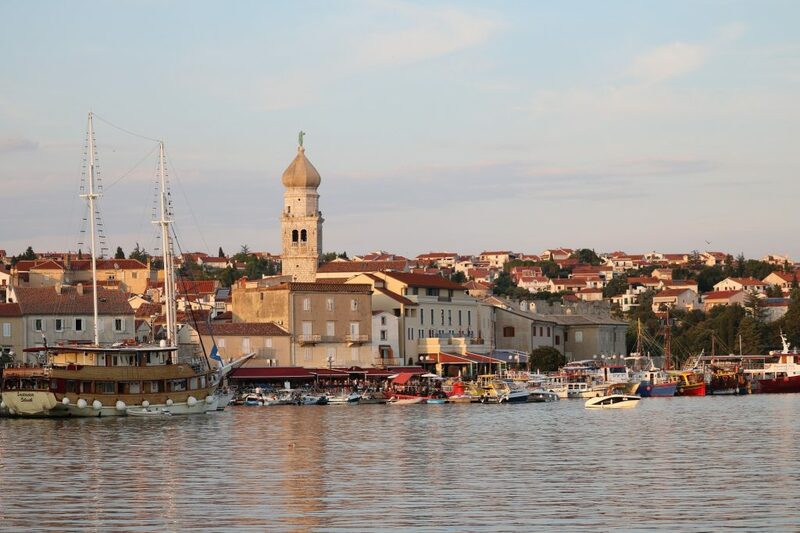 Enjoy a day trip to picturesque Košljun island or to Lošinj, often dubbed “the island of vitality”. We’ll pick you up from Zagreb Airport and transfer you to the 3*/4* hotel in Zagreb. 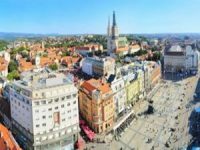 We’ll pick you up and take you to Zagreb coach station where you will board the coach to Krk or arrange a private taxi transfer to your hotel in Krk for you. Arrival in Krk & free time. Overnight at the hotel in Krk. 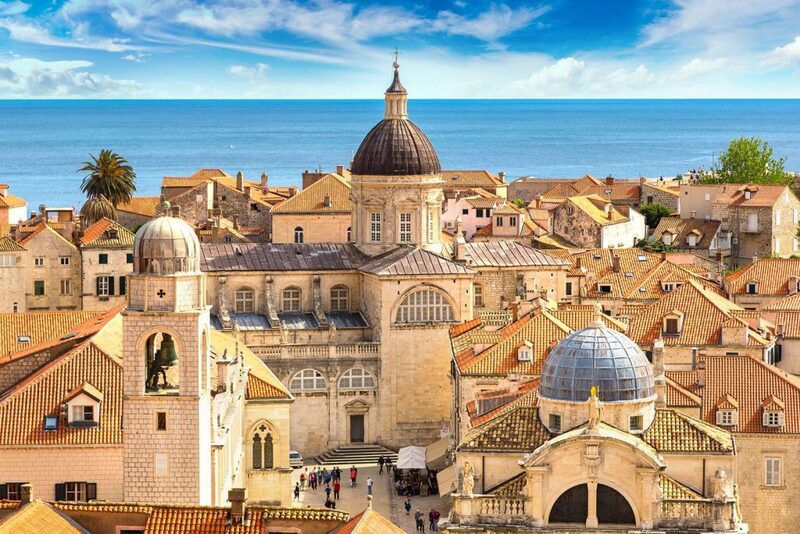 After breakfast, we’ll organise a guided tour of Krk Town for you. 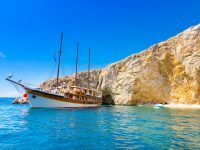 Krk was first settled by the prehistoric tribe of Illyrians, then by Ancient Greeks and Romans, which is why this island has many Ancient archaeological remains and beautiful old towns and churches. The Frankopan castle is probably Krk’s biggest attraction, named after the Medieval noble family of Frankopan who ruled this area. 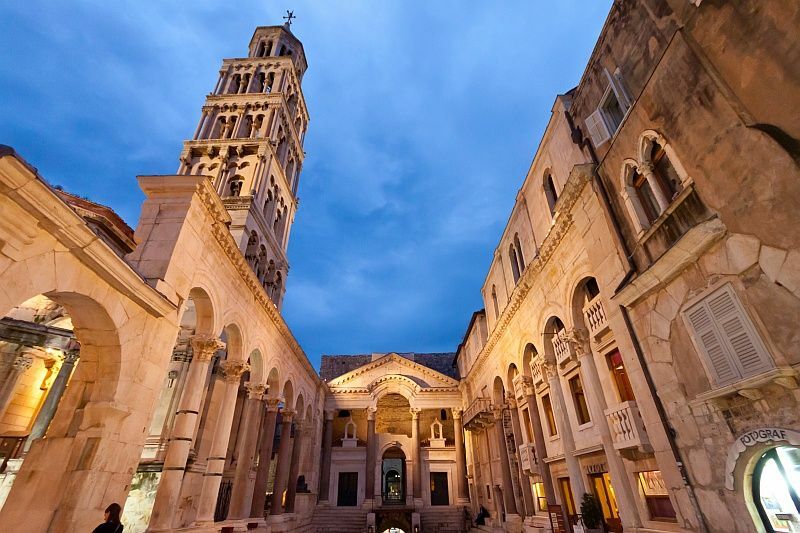 Enjoy your free time in Krk, relaxing on one of the beaches or exploring the town. Our driver will pick you up from your hotel and drive you to Krk or Zagreb Airport for your flight home or to another hotel for the remainder of your stay.